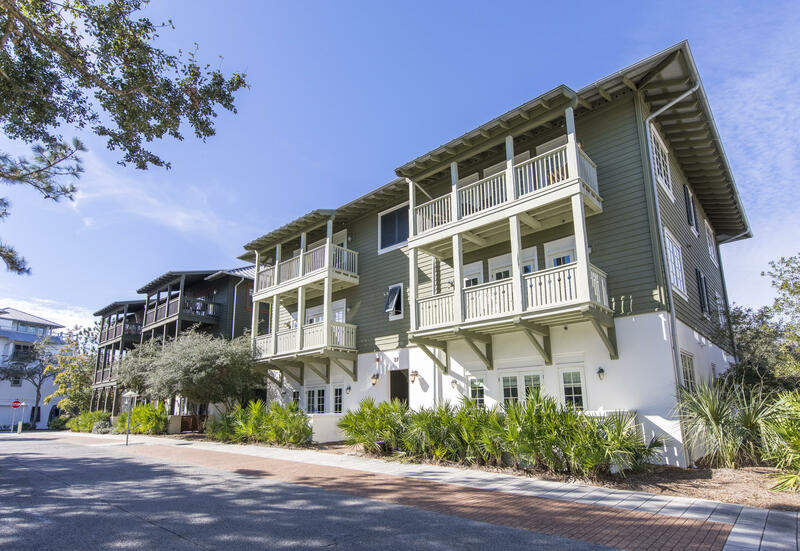 This is the newest turn key OPPORTUNITY to invest in Rosemary Beach. 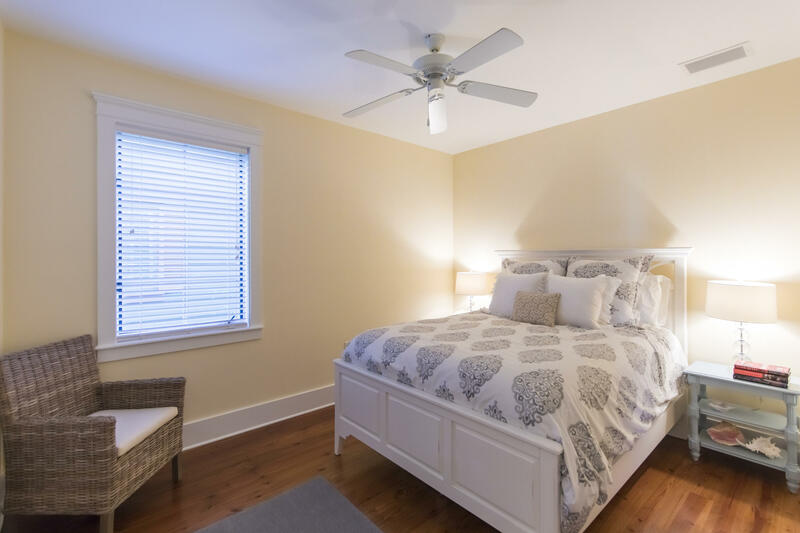 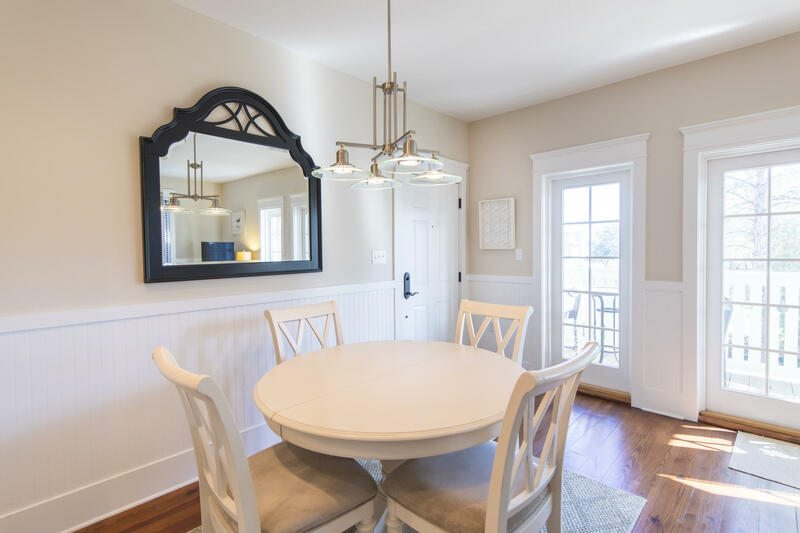 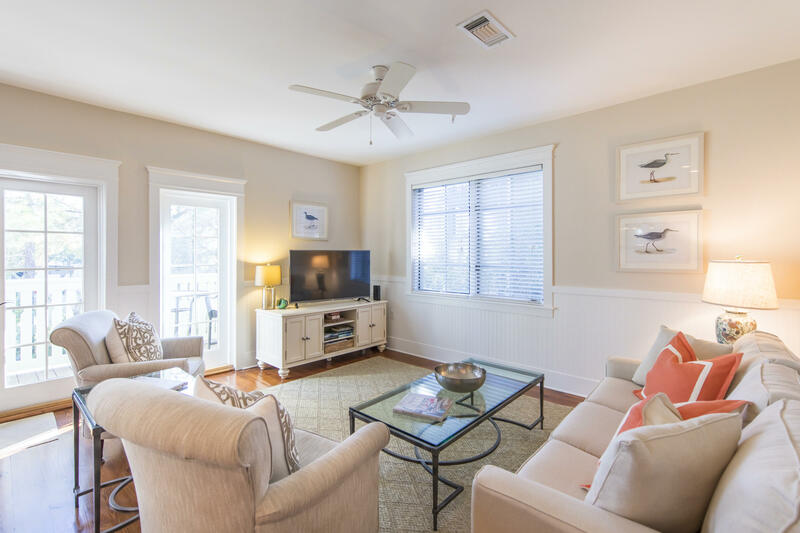 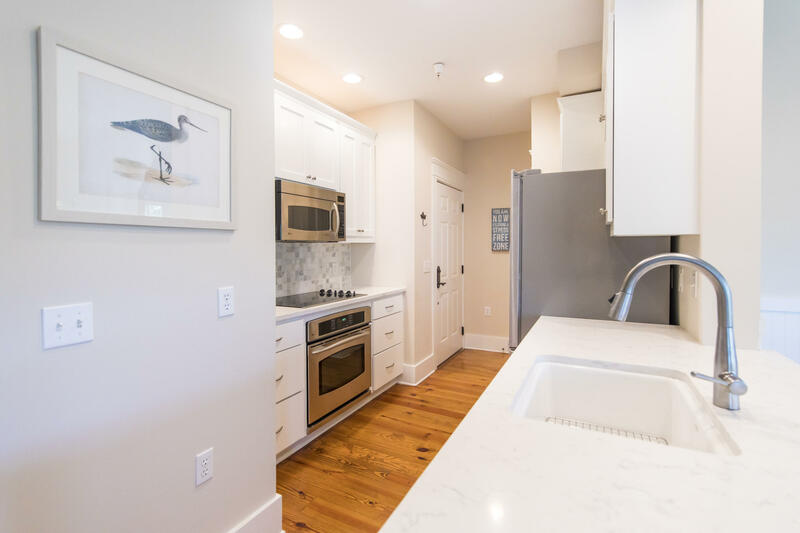 With improvements throughout, you will want to see this Flat in what CNN has voted one of America's Most Romantic Small Towns! 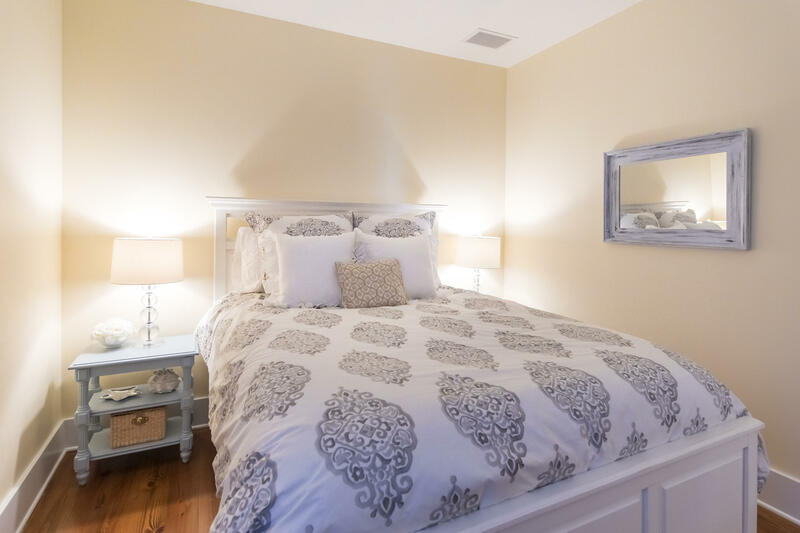 This price point, location and quality is unmatched! 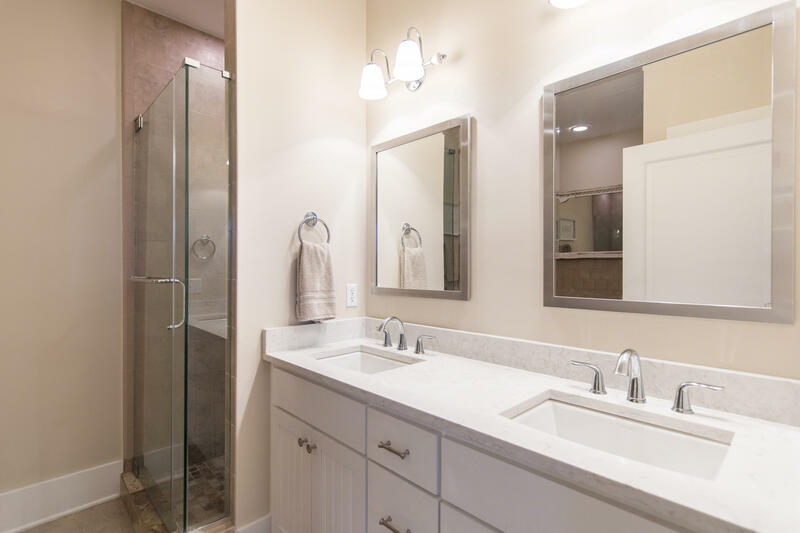 Please see Finishes and Features Document to explore all of the features of this unit! 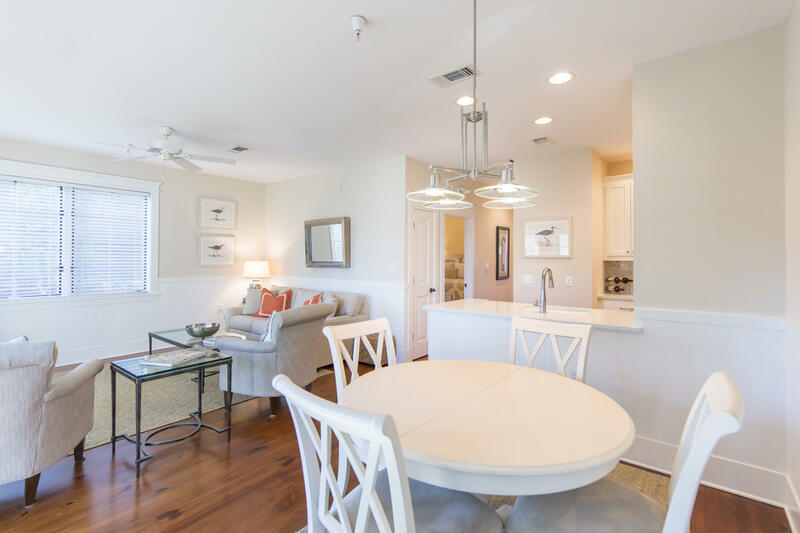 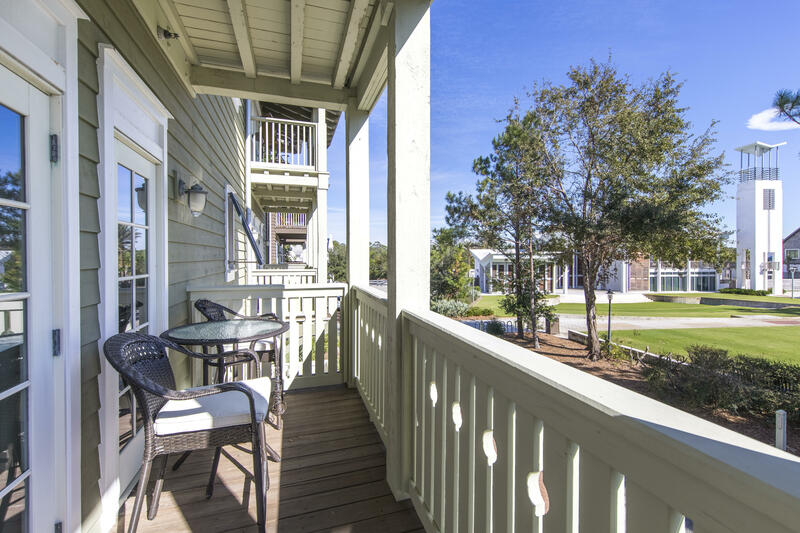 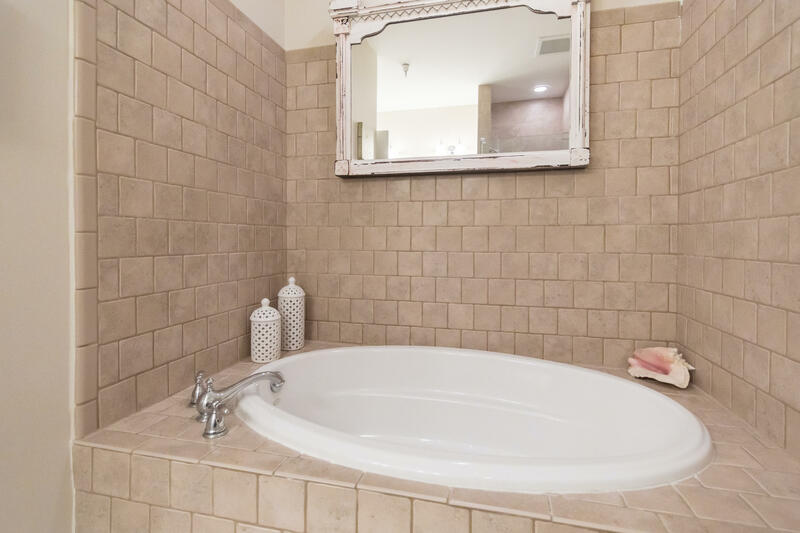 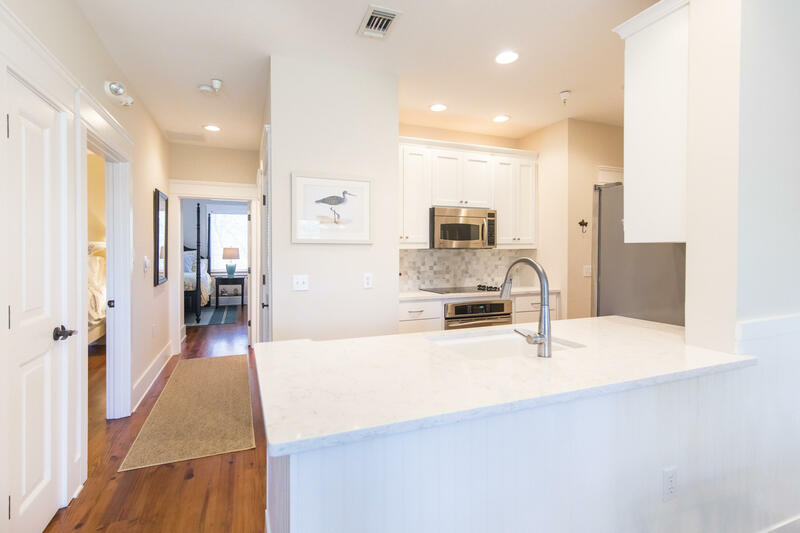 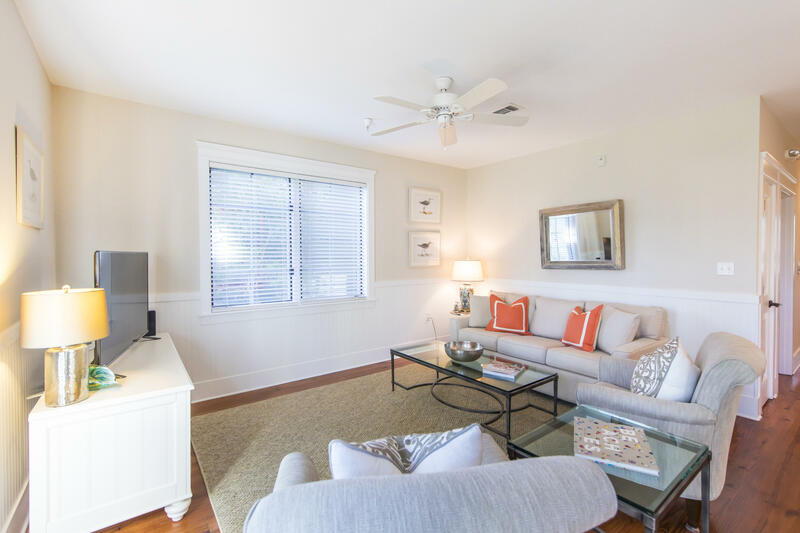 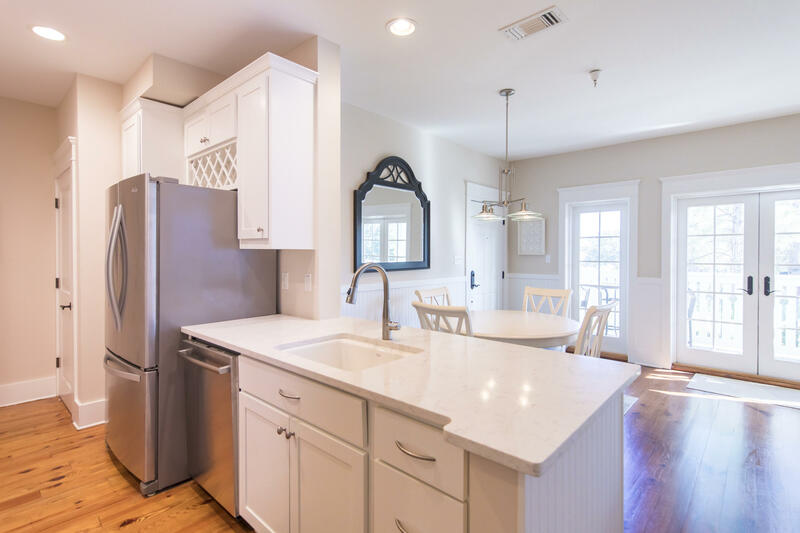 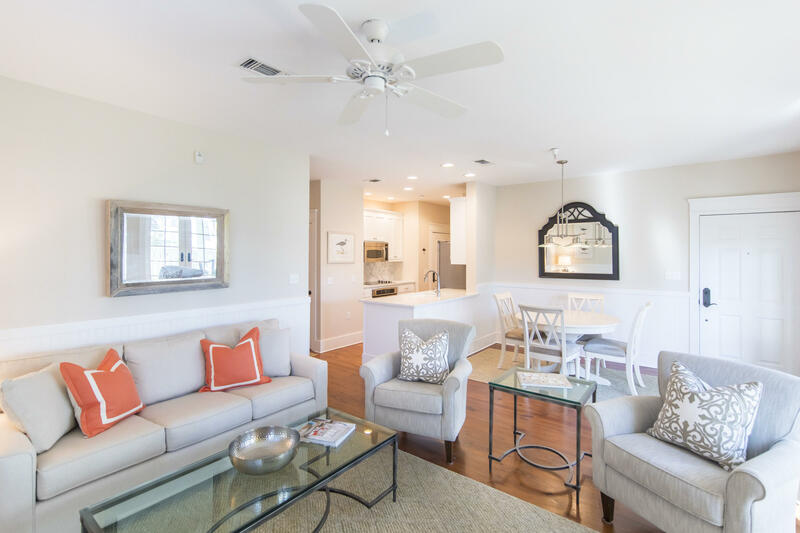 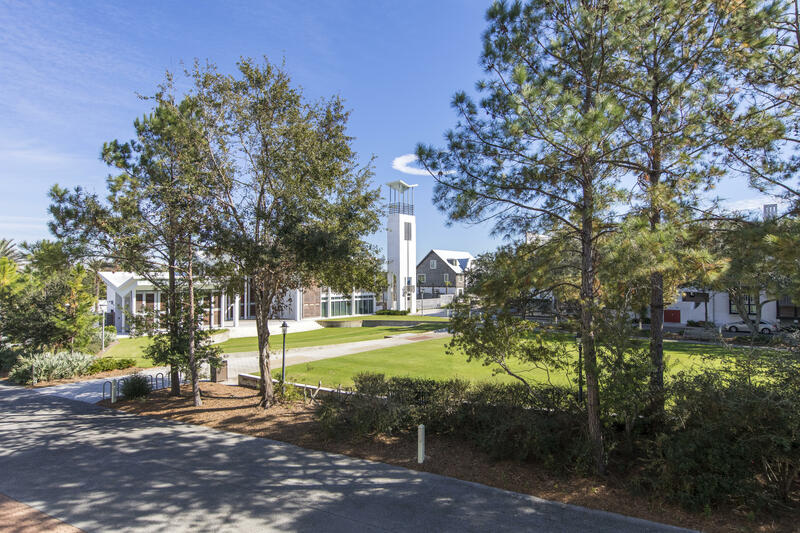 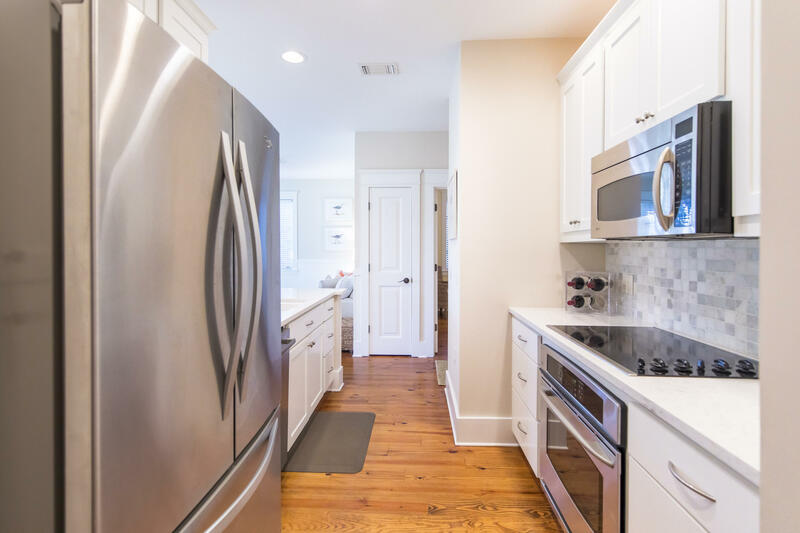 Offering 2 Bedrooms, 2 Bathrooms and ample indoor and outdoor living space, this haven is perfectly situated on the St Augustine Green and overlooks the Rosemary Beach Owners Facility. 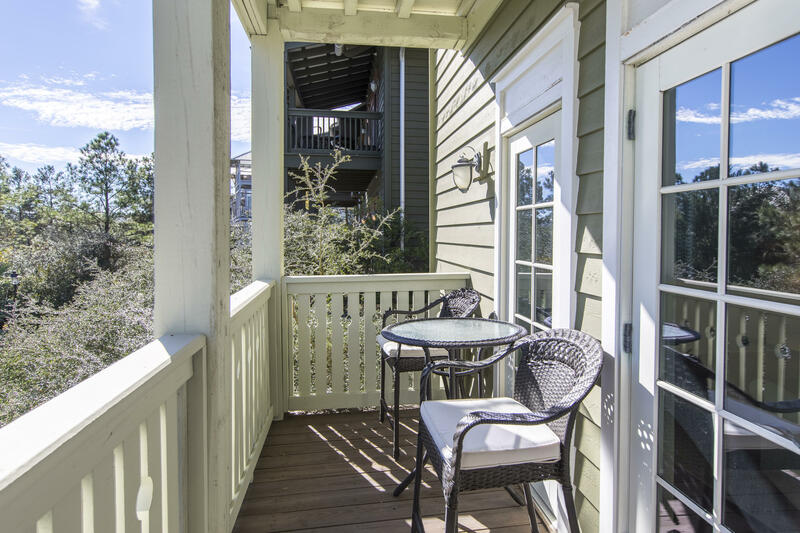 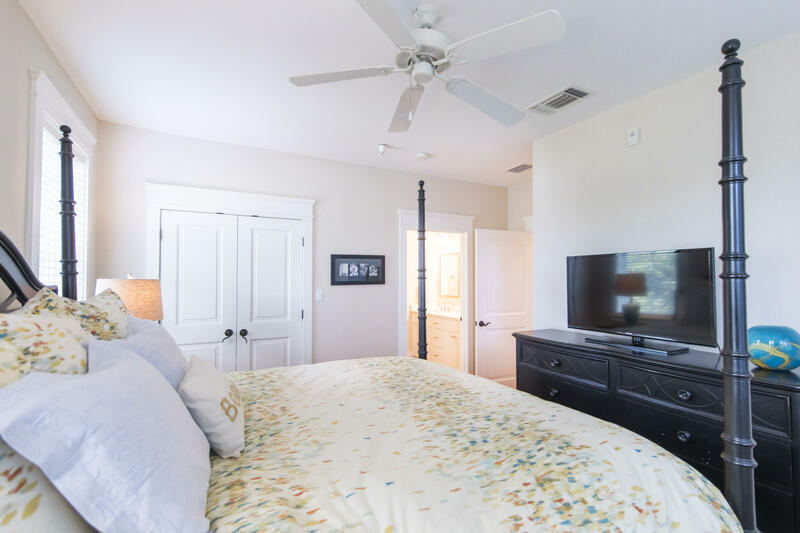 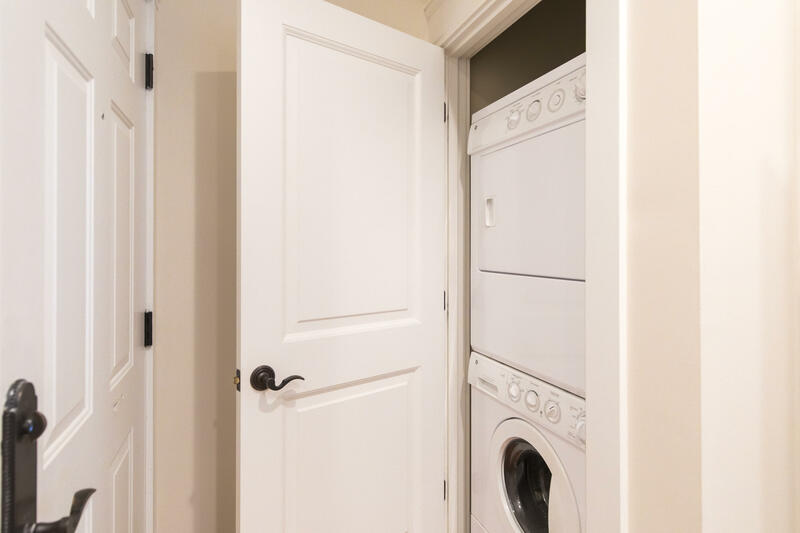 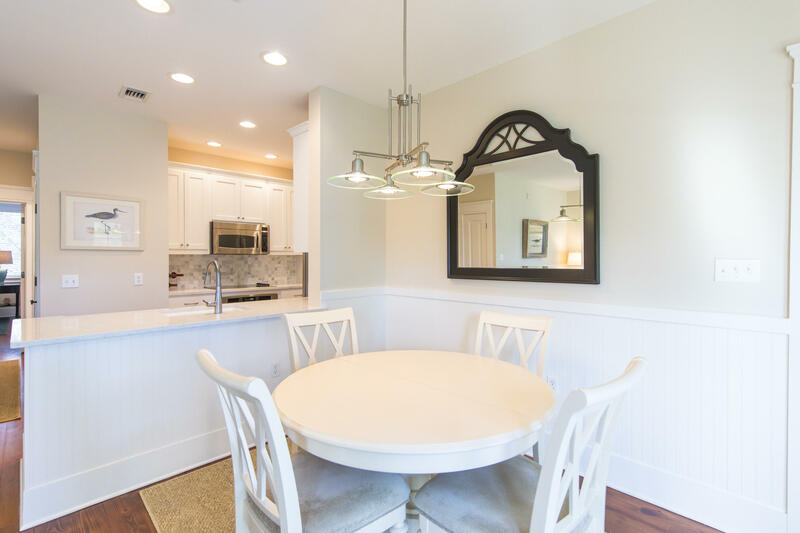 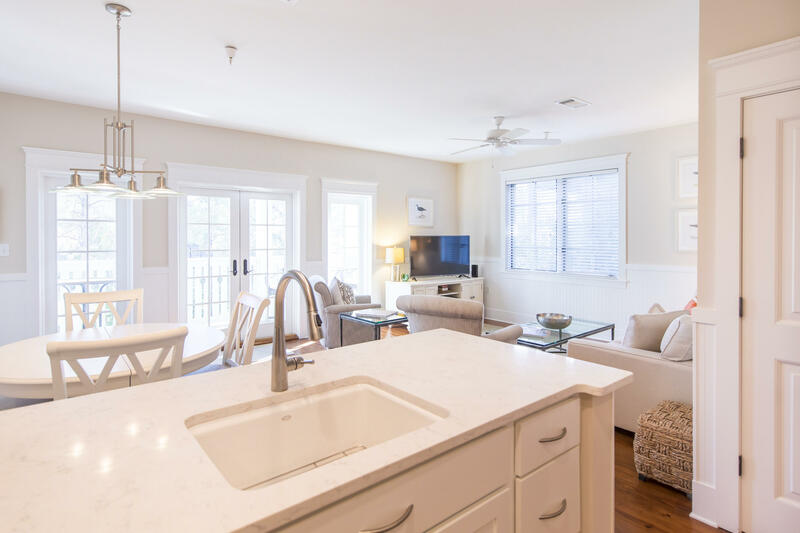 This unit SLEEPS 6 and has Rental Projections exceeding $55,000 through Rosemary Beach Cottage Rental Company! 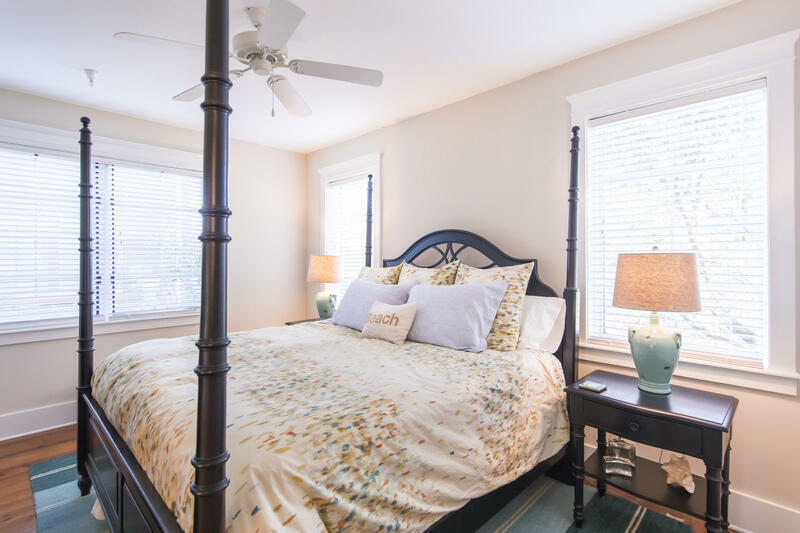 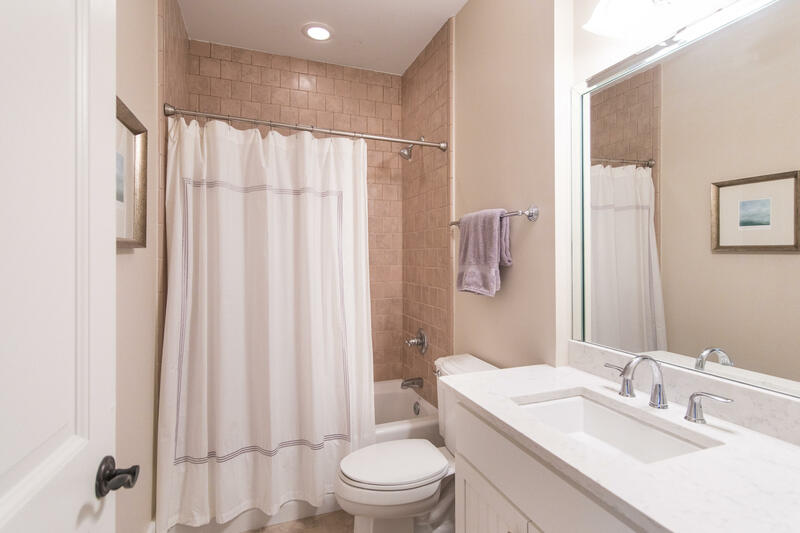 Make this well loved Flat your home away from home!